Tullow Oil has said a no-deal Brexit would cause “significant uncertainty” for its North Sea decommissioning programme and its workforce. The Africa-focused operator issued the warning in its full-year financial results yesterday. Tullow has a number of North Sea assets being decommissioned, but said that significant “regulatory, legal and financial” issues could arise if Britain leaves the EU next month without a deal. 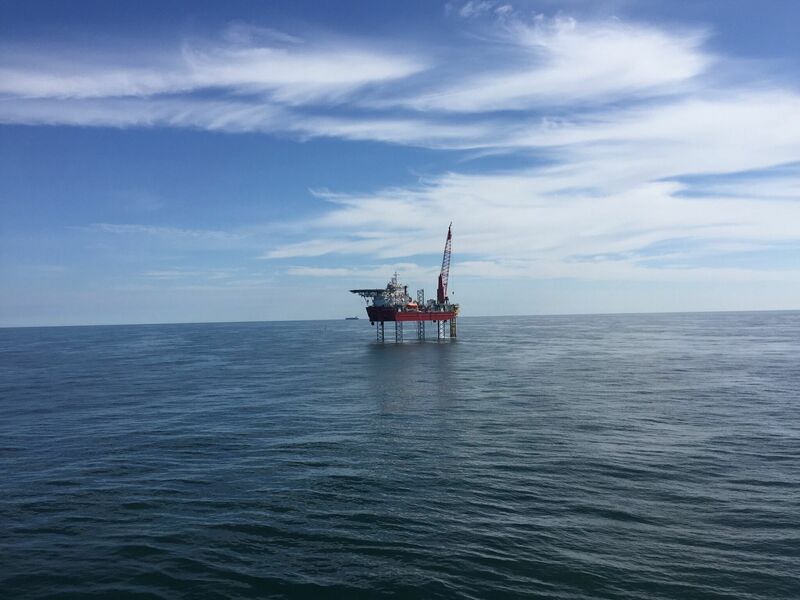 It has decommissioning programmes for the Horne and Wren platform, Wissey and Orwell subsea installations and the connecting pipelines and umbilicals within the Thames Area Complex. The company said the UK government would need to “carefully guide” operators in a no-deal scenario on how decom programmes should be carried out. It added that guidance is needed on what tariffs or fees, if any, should be applied to non-UK service providers. Tullow, which plans to decommission up to 10 operated wells, said that piece of work is expected to be complete by the third quarter of this year. The overall decom programme for the assets is expected to be completed by 2025. It said: “The board recognises that a no deal Brexit could cause significant regulatory, legal and financial uncertainty with regard to our decommissioning programme in the UK North Sea. The company also highlighted concerns over the status of its EU workforce based in the UK and the uncertainty a no-deal will cause. The firm has now set up a focus group to share information with affected employees. In its annual accounts for 2017, Tullow reported a total workforce of just over 1,000 people although it is not known how many are UK-based. In yesterday’s report, the company added: “Tullow employs a number of EU nationals in the UK and the Board is concerned about the uncertainty that a No Deal Brexit would cause these much-valued members of staff. The UK is scheduled to leave the EU on March 29.